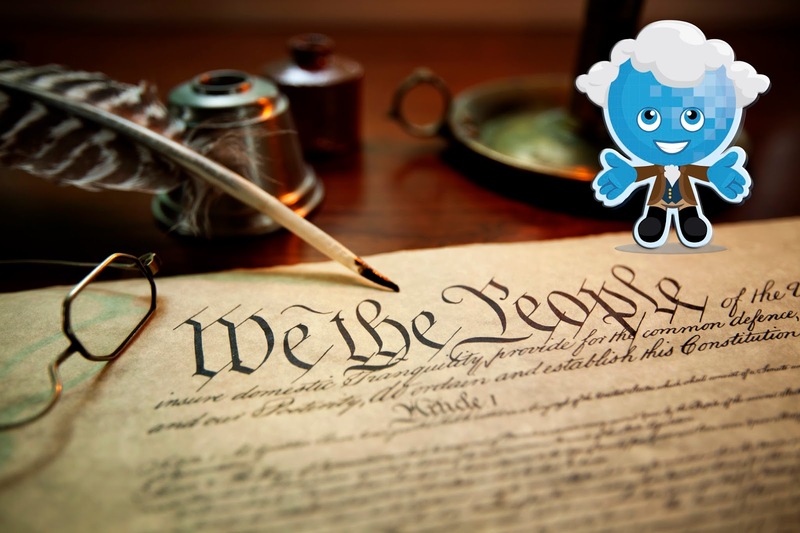 Rio Salado College | RioNews: Constitution Week Friday Trivia Contest! Constitution Week Friday Trivia Contest! We're wrapping up our Constitution Week celebration with one more Daily Trivia Challenge! Friday Trivia – Say What? 1. Besides English, which other language is used in the Constitution? 2. True or false – the word “democracy” appears in the Constitution? 3. What important gift did fictional President Josiah Bartlett give to aide Charlie Young upon his acceptance to Georgetown University? Email your answers by 2 p.m. today to thewave@riosalado.edu. One winner will be chosen at random from correct entries to receive a pair of movie tickets. The lucky winner will be announced after 4 p.m. via RioNews and other social media channels.